Weary Chiropractic Clinic sees a lot of back pain patients in our busy Prescott chiropractic office. Many of our patients have some type of spinal disorder that is causing them pain and distress. Fortunately, Weary Chiropractic Clinic has found that spinal decompression treatment is a great way to help these people. Non-surgical spinal decompression is a treatment method that takes all of the positive benefits that one normally gets from chiropractic, traction, physical therapy, exercise therapy, and myofascial therapy and combines them all into one. The goal of decompression is to keep you out of the operating room, and that is precisely what it's achieved for a number of men and women, as it has a reported 85% success rate. A few of the issues spinal decompression helps with include generalized back pain, sciatica, herniated discs, degenerative disc disease, compression fractures, and joint pain. 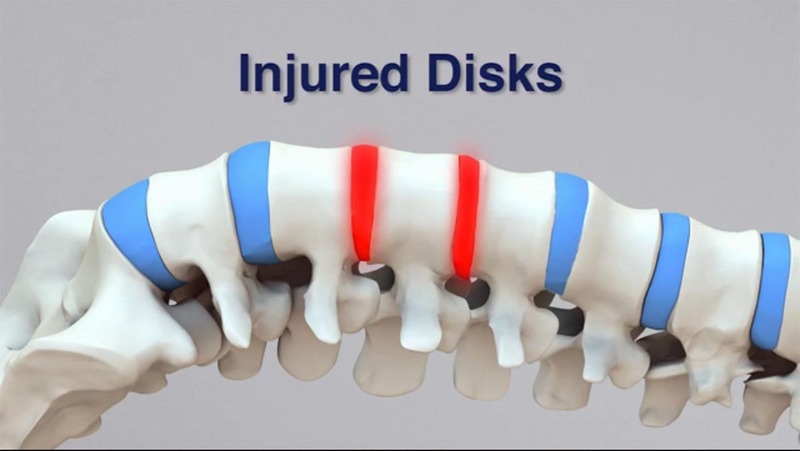 Spinal decompression works by reversing the influences of wear, tear, and the force of gravity that compresses the intervertebral discs in your spine. The video below demonstrates how it works to alleviate pressure on your back and helps eliminate pain and disability. If you live in Prescott and you're suffering with back problems, spinal decompression treatment might be the answer. Call Weary Chiropractic Clinic today at (928) 778-2227 for a consultation or appointment. Welcome and thanks for visiting. 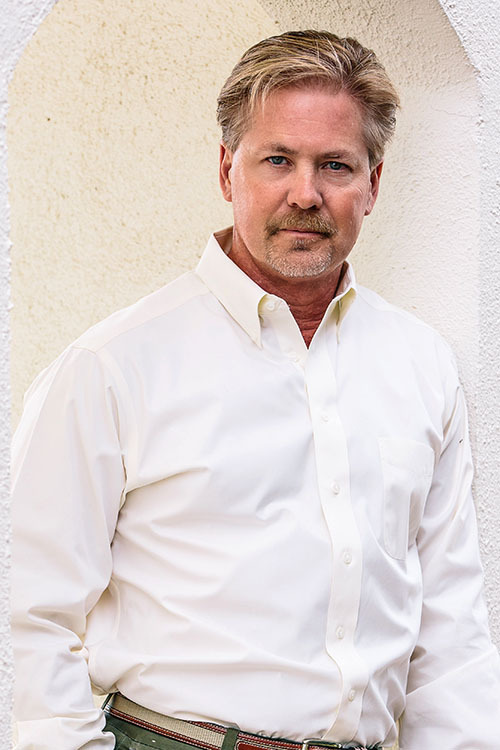 I am Dr. Bruce Weary and I have been a practicing Chiropractor for 31 years. Of those years 29 have been right here in Prescott, AZ. My staff and I continue to enjoy a fantastic relationship with our patients and health professionals of this community. I hope you find this website informative and useful. We know you have many options when selecting a Chiropractor and we work very hard to make our patients experience in our clinic painless, positive, and pampered. We always welcome new patients to our office. We look forward to meeting you!